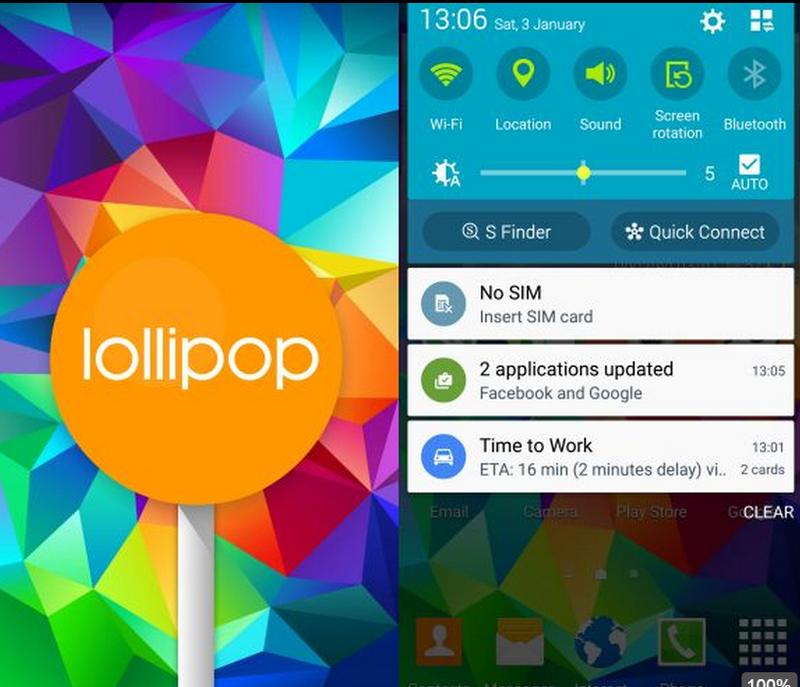 HTC Mobiles has started rolling out Android 4.4.4 KitKat update for HTC One M8 Android Smartphone. The update comes with new Eye Experience camera features that were found on latest Smartphone of HTC, the Desire Eye. So the update along with Eye Experience will makes the device most of it. The size of the update is around 250MB and it is being initially rolled out OTA (over-the-air) to the unlocked European unites of the HTC One M8 Smartphone’s. 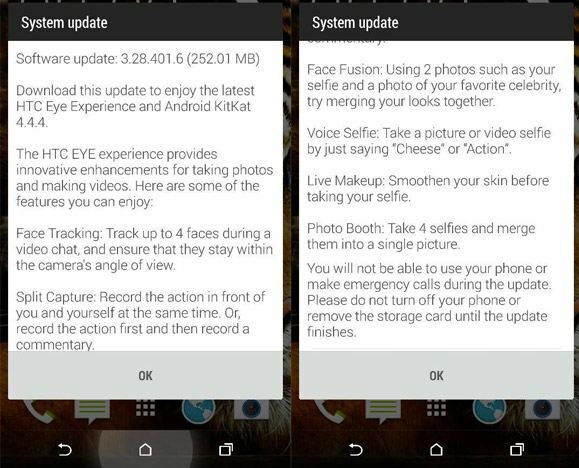 The Eye Experience update for HTC One M8 will improve the camera features mostly probably the front facing camera. You can now track up to 4 faces with this new feature in a video chat and ensure they’re within the camera’s view angle. With the help of Split capture feature you can use both the cameras- the rear camera and front facing camera simultaneously. 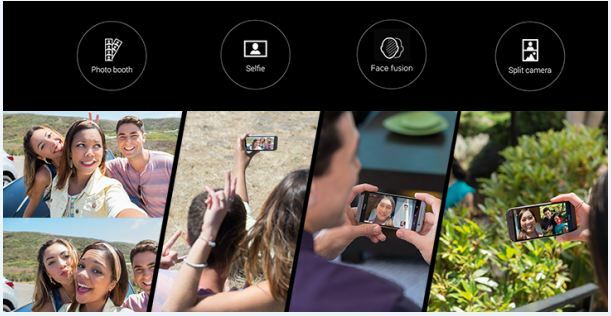 With this Eye Experience feature, you can take Selfies by just saying “cheese” or “action”. So, no need to click on snap button present on screen. The job of selfies has become lot easier and simple. Also you can merge 4 selfies into a single photo with the help of Photo booth option. If you owned a HTC One M8 and have got the Software update, lets us known the new features you liked the most by leaving a comment below. 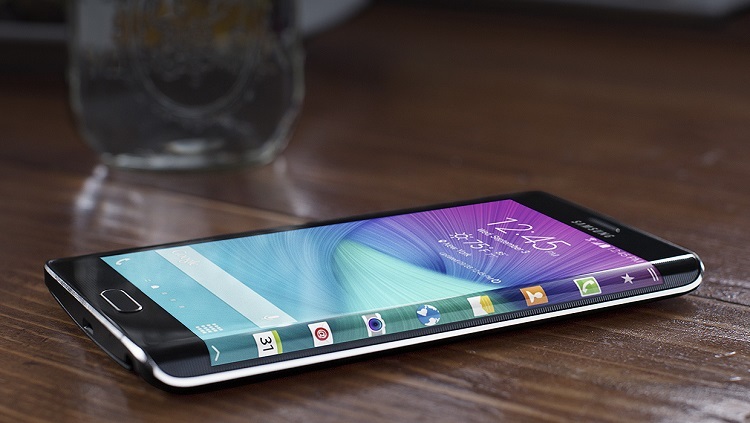 Subscribe to our daily newsletter for latest gadgets news, tips and tricks. 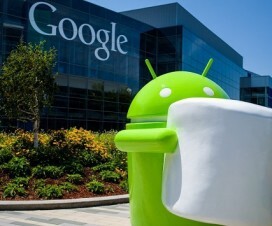 Coolpad Note 3 Android 6.0 Marshmallow Update- When?